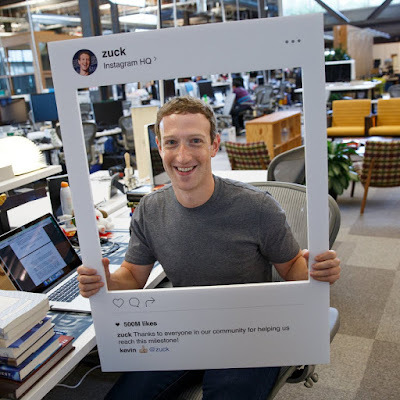 No matter how much high-tech and security experts you may have under your wings, it seems there's nothing like some good'old low-tech to keep you safe from prying eyes and ears: as even Mark Zuckerberg relies on tape over his laptop's camera and microphone. There are lots of examples that show us that no matter how careful you may be, it's virtually impossible to resist a concerted hacker attack. Though that won't concern any "regular user", things are quite different should you be a so-called "high-profile target" which countless people would love to get their hands on. 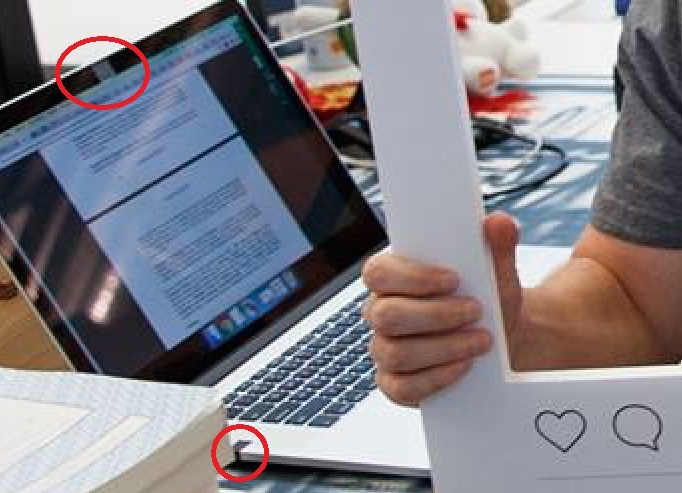 Being able to see through Mark Zuckerberg's laptop camera or hear whatever is said around him would provide valuable information concerning projects, acquisitions, and who knows what else - not to mention the possibility for private moments to be captured and shared with the world.